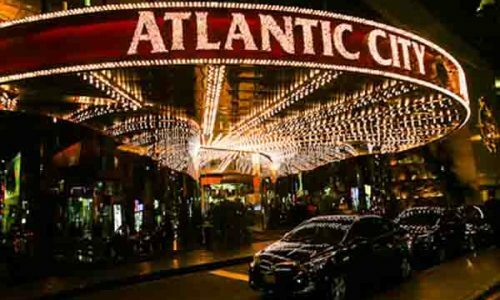 Online gambling in New Jersey has officially begun, as the first few Atlantic City-based Web casinos started things off with a “soft launch” on Thursday, November 21. 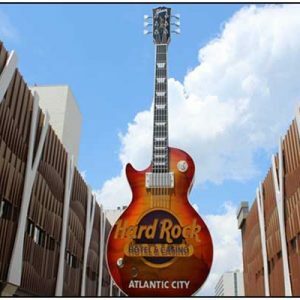 Through the 25th of November, a select number of New Jersey Internet casinos licensed by that state will be offering casino gambling and Atlantic City Internet poker to the state’s residents and visitors. And as is to be expected from any new business venture, in the physical world or the virtual World Wide Web, a few hiccups and bugs have to be worked out of the system before the “hard launch” on November 26. One potential New Jersey Internet gambler spent 3 hours and drove 30 miles to multiple locations physically located in New Jersey and around Atlantic City, but was still unable to place a wager. That is due to difficulties which have popped up with the technologically advanced system that determines whether or not a potential gambler is located within New Jersey’s state boundaries, which is a requirement of the state’s online gambling legislation. This initial soft launch involved only a few casinos and a limited number of websites, but full-fledged, statewide access is to be granted November 26, and state gambling officials feel comfortable that all the bugs will be worked out of the system by then. 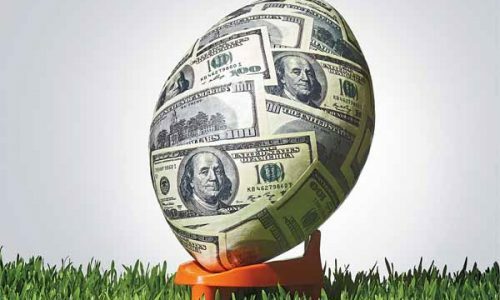 One of the potential problems with the player location technology has nothing to do with the sophisticated software and hardware system put in place to locate potential New Jersey gamblers. To err on the side of caution, New Jersey gaming officials were quoted last week as having stated that they “moved our online fences” away from the state’s borders. 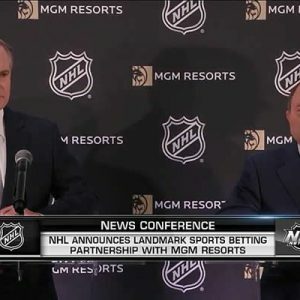 This was obviously in an effort to ensure that no one just outside the state of New Jersey could access the Atlantic City online casinos, and thereby be illegally gambling in their home state. 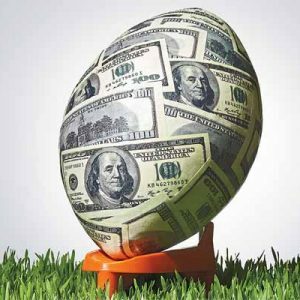 The Associated Press last week correctly predicted that move potentially causing problems, so New Jersey will go back to work and reset its no-play and legal-play borders. 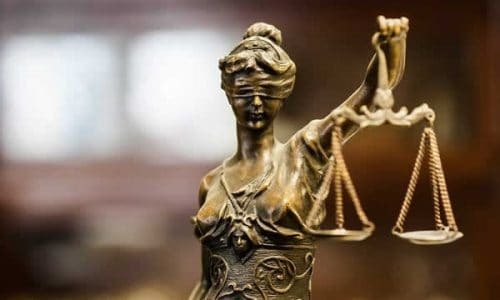 This was the case with Joseph Brennen as mentioned above, the would-be New Jersey gambler who unsuccessfully spent hours trying to legally access the Atlantic City online casinos. The dedicated gambling enthusiast vowed not to give up trying, and classified himself as a casual gambler. Brennen said, “It’s frustrating knowing you’re in the jurisdiction and you can’t get anywhere.” Part of the legislation was that the physical casinos in New Jersey and based in Atlantic City would earn revenue from the online gambling venture, and would also own the websites license for legal Internet gambling. Oddly enough, the 33-year-old Brennen, an unemployed bartender, first attempted to access New Jersey’s first wave of online casinos from a McDonald’s in Atlantic City. In quite a frustrating contrast, Brennen said he could see the Atlantic City Boardwalk casinos from where he was sitting, and he said he could simply have walked over to any casino and enjoyed some physical game play. He and a few other potential Atlantic City and New Jersey online casino gamblers stated that they continued to receive security messages from the different New Jersey Internet gambling sites stating that they either did not know where the player was located, or stating that they did not believe the player was located in New Jersey. 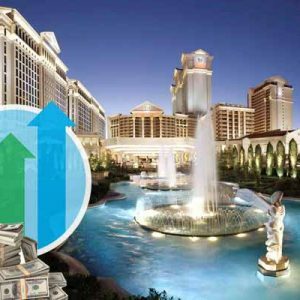 The Borgata Hotel Casino & Spa and five sites run by Caesars Entertainment continued to disallow Brennen to gamble. 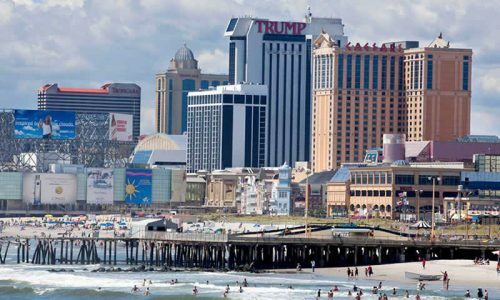 However, many residents in Atlantic City and New Jersey mentioned no problems gambling in the newly licensed virtual casinos, and along with the Borgata, the casinos that participated in the initial soft launch rollout were several Atlantic City casino hotels, including the Tropicana Casino and Resort; Trump Plaza Hotel and Casino; the Trump Taj Mahal Casino Resort; Bally’s Atlantic City and Caesars Atlantic City, along with the Golden Nugget. 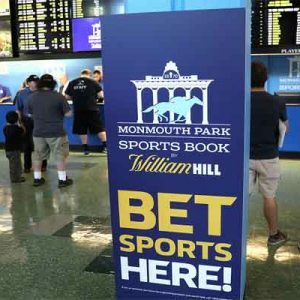 A New Jersey Division of Gaming Enforcement spokesperson said that the state’s gaming officials are aggressively working on this infrequently reported problem.